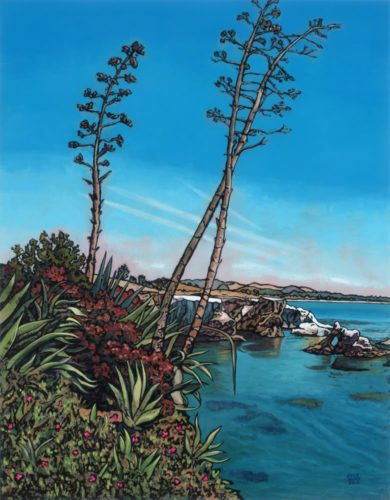 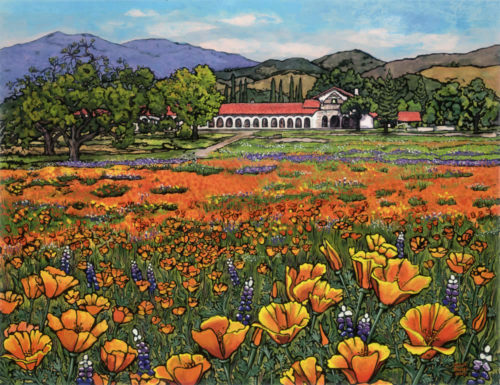 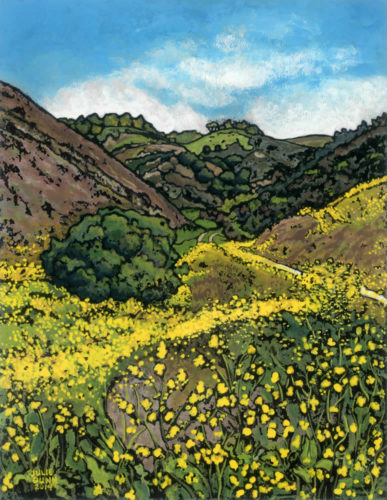 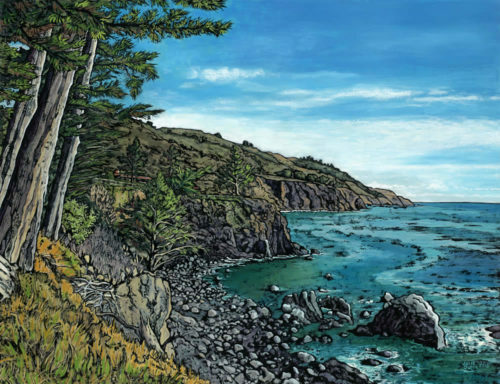 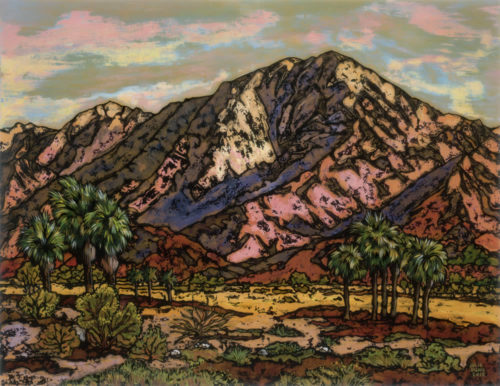 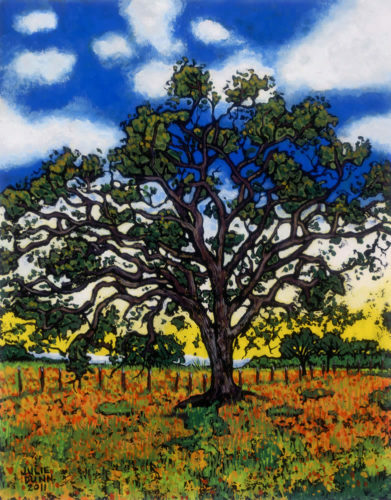 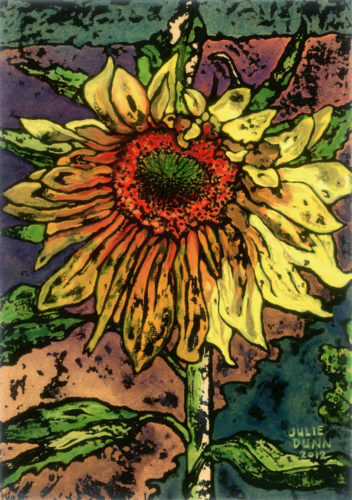 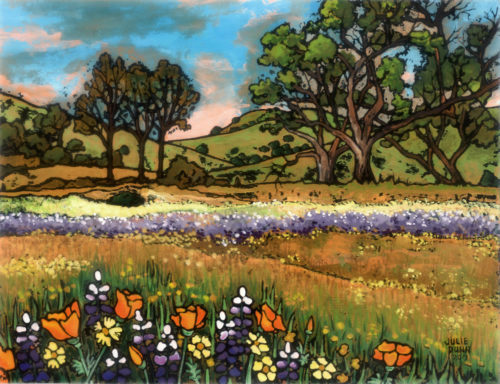 San Luis Obispo artist Julie Dunn paints in an unusual and refreshing style of painting known as tempera batik painting on paper. 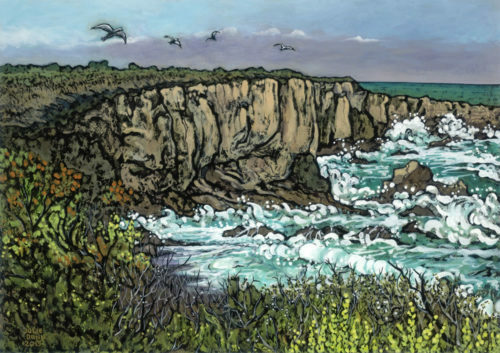 Julie’s paintings are available both as Giclee prints and as original paintings. 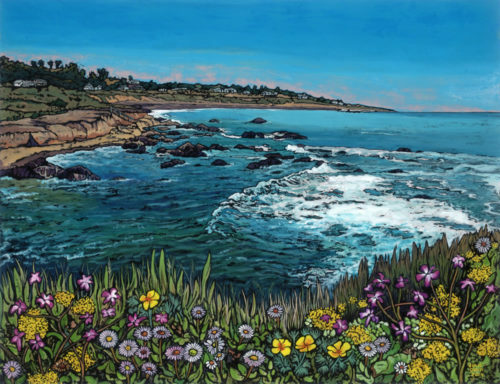 Julie’s unique style is characterized by a vivid use of color, an appealing textural surface, and compelling imagery. 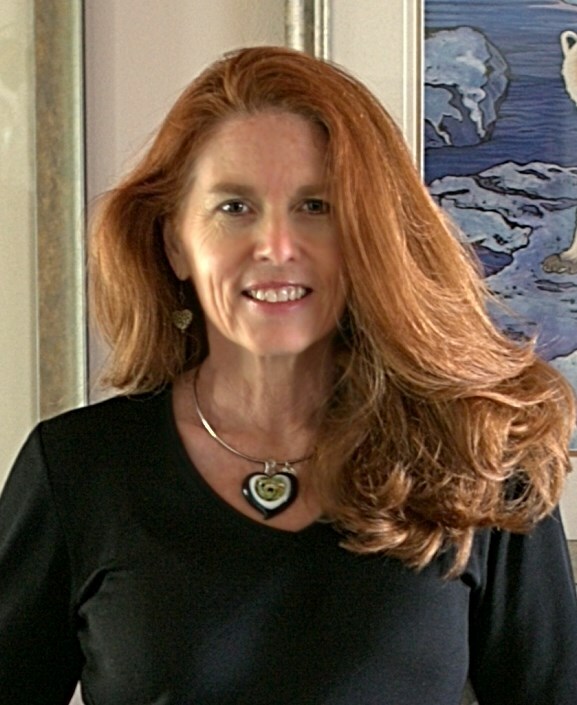 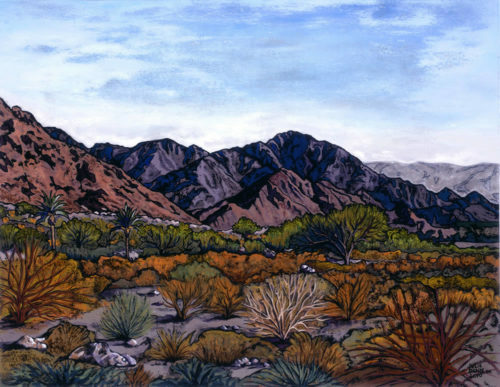 She has won several awards for her paintings, and will accept commissions. 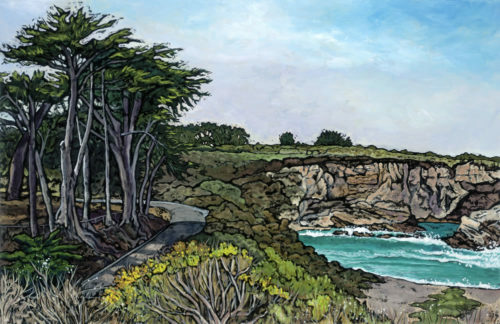 Collectors of Julie’s work are attracted to both the abstract and representational qualities found in her paintings. 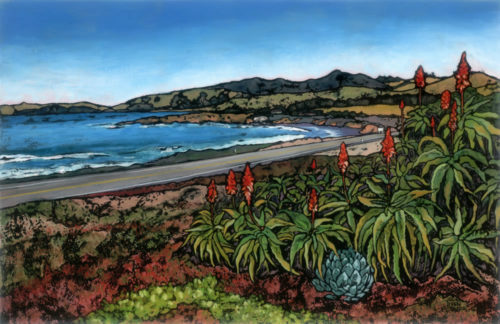 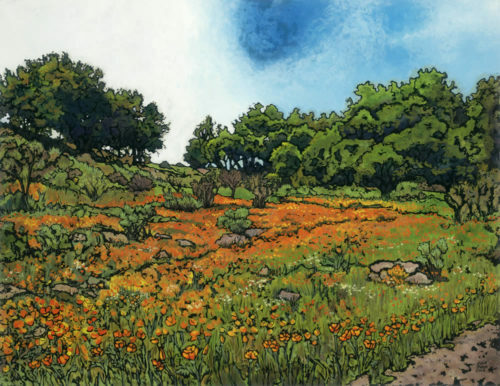 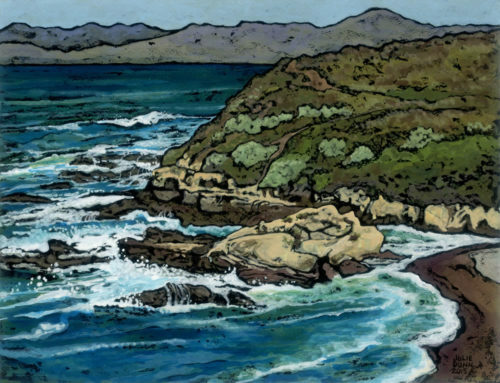 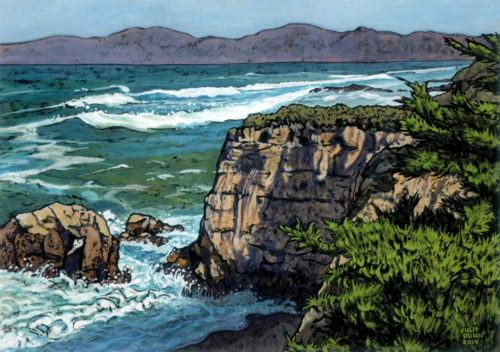 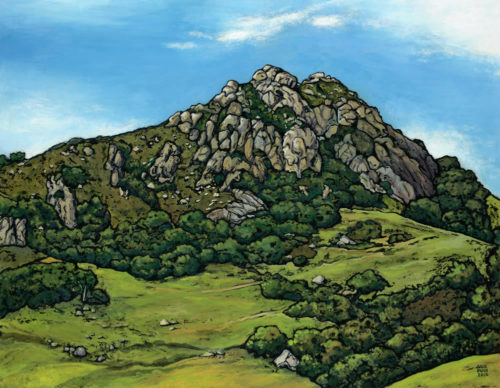 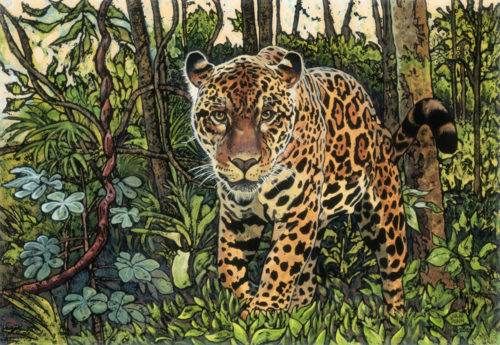 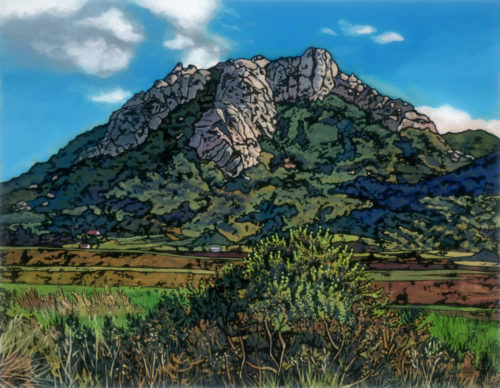 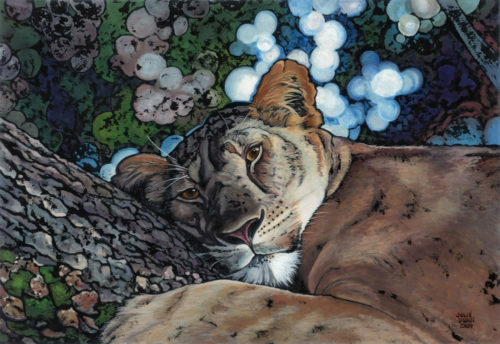 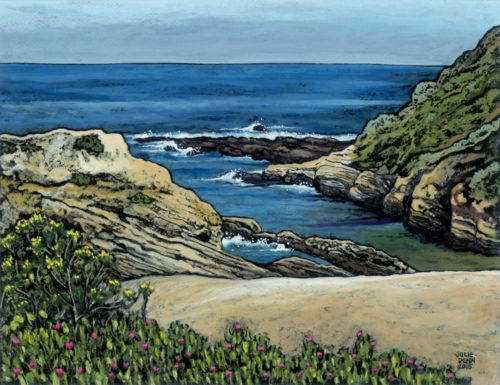 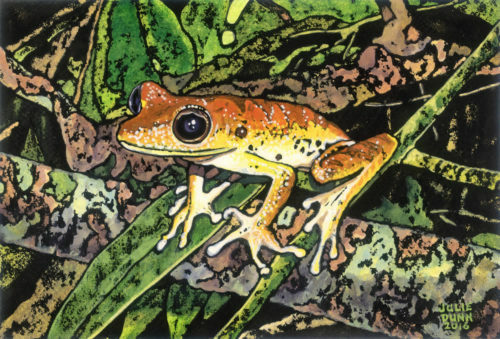 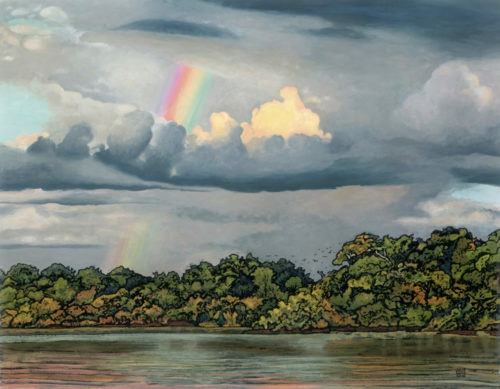 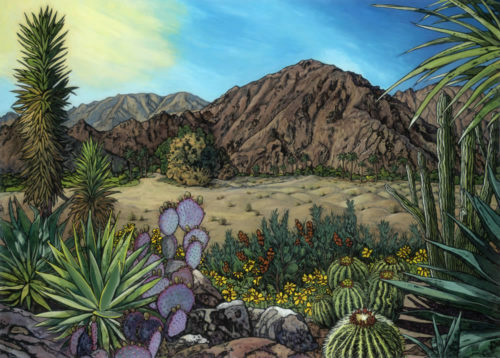 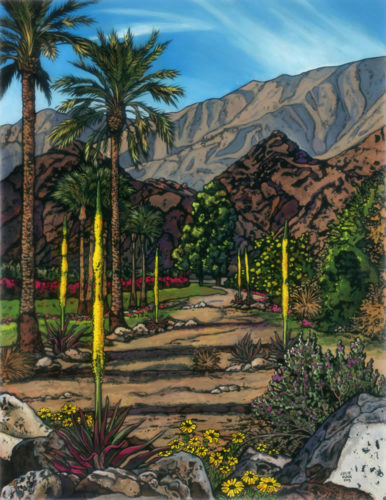 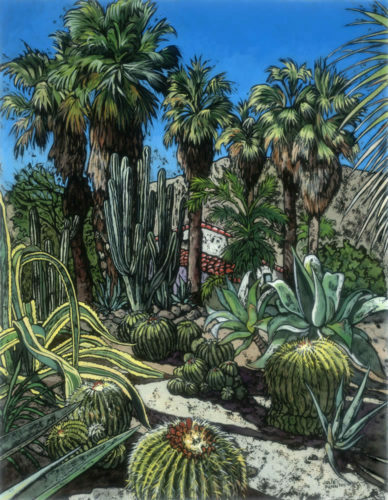 Her current works include Central Coast flora & landscapes, desert landscapes, vineyard themes, gorgeous flowers, and endangered and exotic species.